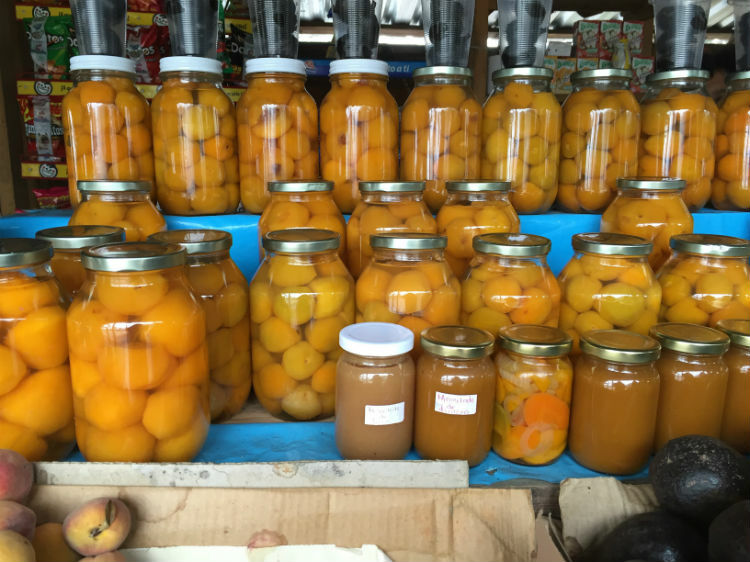 Peach preserves, Sierra de Juárez, Oaxaca, Mexico. Photo by Candy Martinez. Thank you for your interest in the RCA Individual Faculty Award. Check back in fall 2019 for next application deadline.